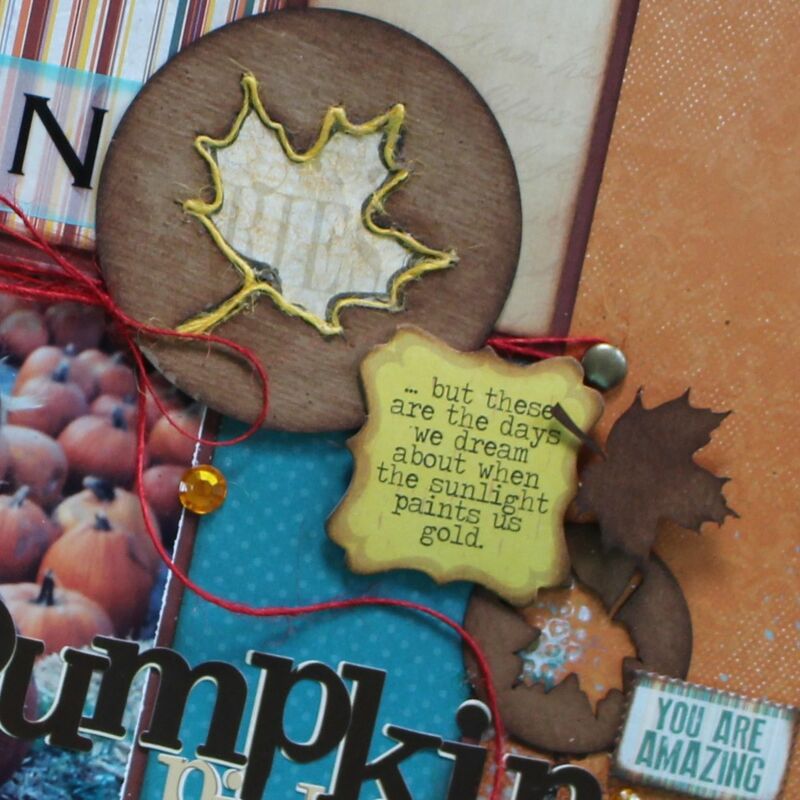 Blog Quick Quotes: All About Chipboard with Barb! 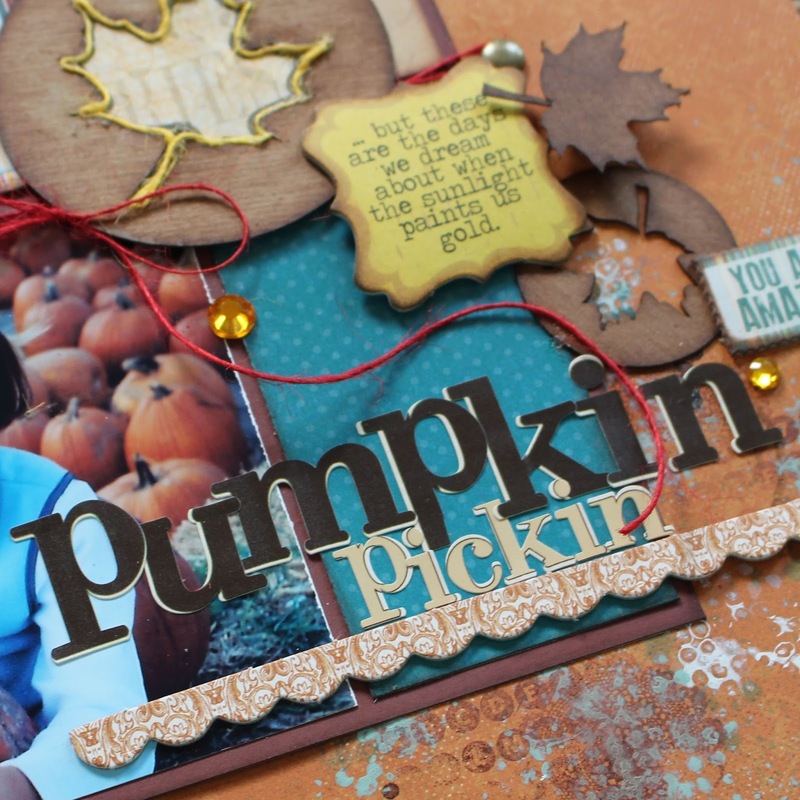 All About Chipboard with Barb! Hello everyone! Barb here to host the blog today! I hope your week is off to a fabulous start! I have been working on getting some of my older photos put on pages and I ran across this photo of my daughter that I absolutely love! Quick Quotes recently sent a box of new goodies and this beautiful striped paper was in it! It is part of the new "Joy Ride" line! Love it! I totally adore all the chipboard stickers that coordinate with each of the Quick Quotes lines! Not only do they match the line they are designed for, but they also go so well with other lines! I used Chipboard stickers from Baggage Claim and Sheer Joy on this! 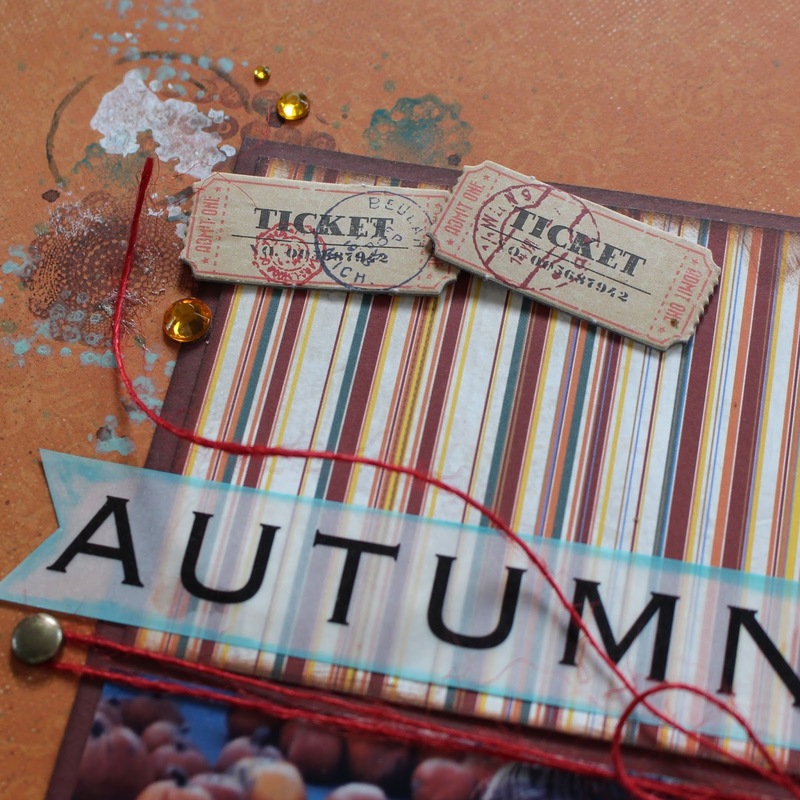 I am a huge fan of those cute little tickets! I also used some leaves from a Bag O' Chips! I inked them all with Mocha Mama. I placed a piece of Joy Ride Paper on the back of the largest circle and then outlined the inside of the leaf with a brown marker and then glued some yellow twine inside the outline. I liked the way the background showed through on the smaller leaf. Hope you get some time to get your fall photos scrapped! Have a great week!